Here it is the last day of 2012. It has been an exciting year for Women from the Book Blog. WordPress sent a review of our activity during 2012, and I’d like to share some of the results. They are quite encouraging! We posted eighty times since our beginning in mid-year, and included twenty-nine pictures. The blog had viewers from 70 countries, for a total of 4700 views. Fifty-eight of you are regular followers. Thank you! Currently our production team (read, Mary and I) is brainstorming possibilities for 2013. Some topics under consideration are mothers, women from the Book of Proverbs, ancient beauty treatments, sorting out the Marys, and wives. 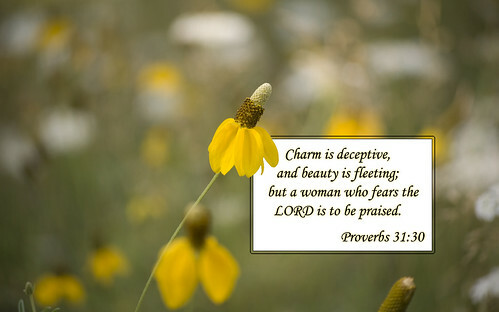 We are discussing the Proverbs 31 woman, with an eye to placing her in her cultural context. Does she picture the wealthy woman of her day, perhaps even royalty or status? Or, is she presented to be an idealized model for every woman down through time? Perhaps it’s both? Our first posts for the new year will start on January 7, 2013. If you have any suggestions for future topics, or how we might improve our blog, please feel free to contact me. Just post in the comments section, or I can give you a private email address upon request. Thanks for stopping by. May your 2013 be a year filled with discovery. We certainly hope ours will be–especially concerning Women from the Book!